Dimitrios (ATHENS, Greece) on 16 December 2008 in Business & Industry. Superb photo: the destroyed truck which arrives in flowers! 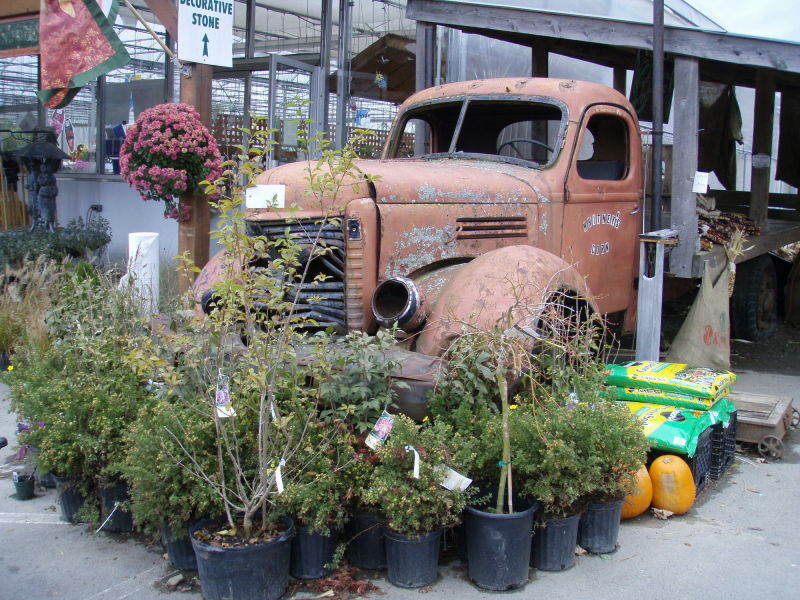 Decorative vintage truck, good catch! A very nice shot of this old truck!